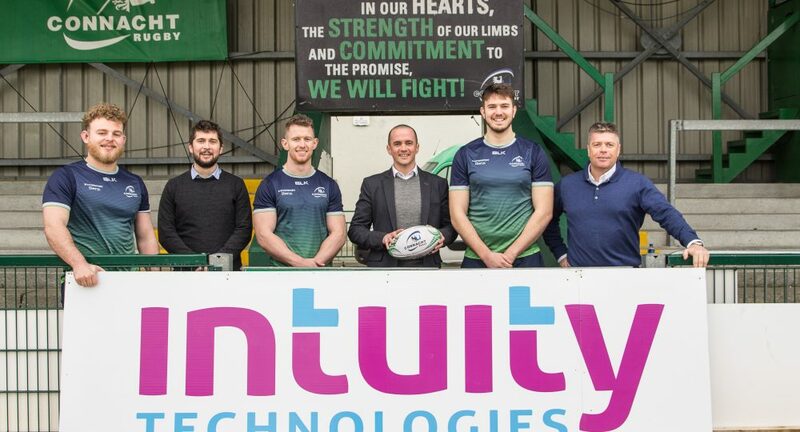 Following on from all of the good news and winning performances coming from Connacht Rugby recently, Intuity Technologies are proud to be announced as the Connacht Rugby IT Systems and Security Partner of choice. 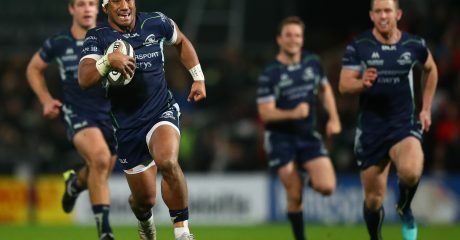 The technology company, headquartered in Galway with offices in Dublin and Carrick on Shannon will provide Managed IT support, IT & data security solutions and IT business solutions to the team at Connacht Rugby who are also embarking on another important and exciting journey: their Digital Transformation journey. 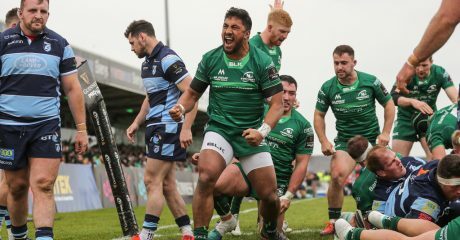 Karl Boyle, Head of Operations at Connacht Rugby said; ‘’Over the past few years, companies in all sectors have embraced digital transformation and GDPR and sport is no different. 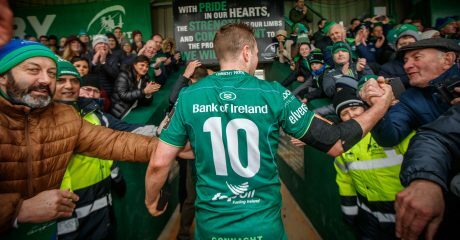 Continually improving our high-performance environment on and off the pitch is a key priority for Connacht Rugby. 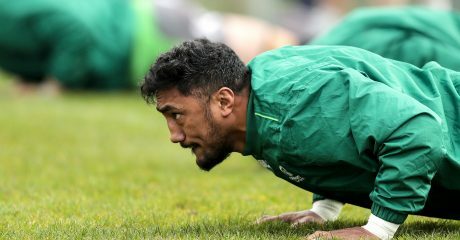 If you are interested in beginning your Digital Transformation journey, contact Intuity today at www.intuity.ie.